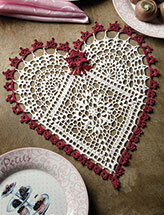 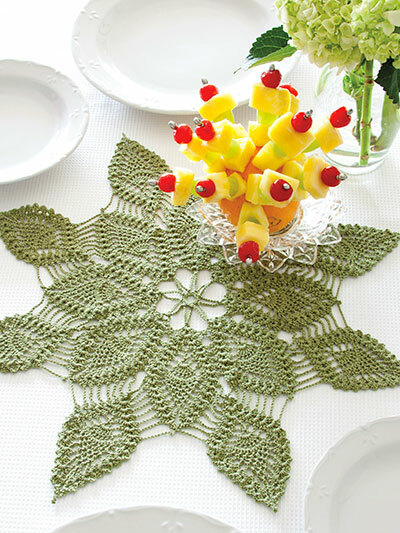 Popular pineapples make up this stunning and one-of-a-kind doily. 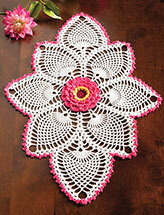 This e-pattern was originally published in Fun With Color in Thread. 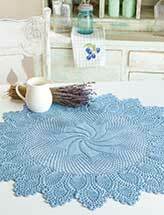 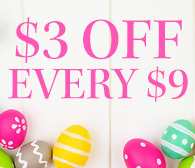 Size: 18" in diameter. 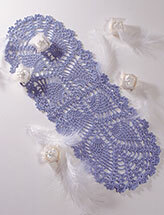 Made with size 10 crochet cotton and size 8/1.50mm steel hook.